Viz Media has announced on Twitter and Facebook plans to release Transformers: A Visual History, an art book, in Fall 2019. While details are scarce they do give a short description. TRANSFORMERS: A Visual History, out Fall 2019. This new art book is the most comprehensive compilation of Transformers artwork ever assembled featuring rare and iconic imagery pulled from Hasbro’s archives. 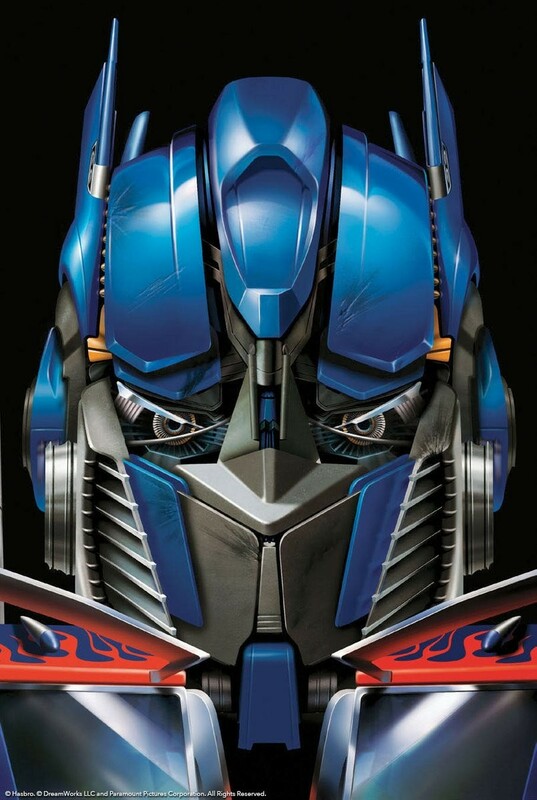 The announcement was accompanied by a single image of live action movie Optimus Prime's head. 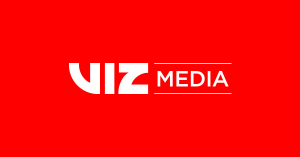 If you aren't familiar with Viz Media they're best known for localizing Japanese anime, manga, and art books into English. This will be their first Transformers project. Pure speculation here, but Japan does have The Art of the Transformers book coming from Parco in April, if these aren't the same books then they'll likely share many assets making for a nice alternative. Thanks to fellow Seibertronian Nexus Knight for the heads up! Are you excited about the sudden options in Transformers art books this year or are books just not your thing? Sound off in the Energon Pub forums below and let us know! Preview images on Amazon for "The Art of the Transformers" make it look very much like "Legacy: The Art of Transformers Packaging," albeit with a slightly tweaked layout, different cover art & translated to Japanese. Does anyone know if my theory there is correct? Releasing "Transformers: A Visual History" as an English language equivalent of "Art of Transformers" wouldn't seem likely if that book (AoT) started out as an English language book (i.e. Legacy) in the first place. Here's a little more information about the book. The book should be due out in time for Christmas. Two versions of the book are currently up for preorder on Amazon. Celebrating 35 years of rare and iconic TRANSFORMERS imagery, this deluxe art book will delight fans of all ages! One of the world’s most popular franchises, Transformers has been delighting fans since 1984. Now, in this deluxe hardcover celebration, Hasbro reveals behind-the-scenes production sketches, beautifully polished final art, and everything in-between. From the obscure to the iconic, this book features packaging artwork, animation models, video game designs, comic pages, and, for the first time ever, production artwork from all six Paramount live-action films! Lovingly curated by Transformers archivist Jim Sorenson, this is the most comprehensive collection of Transformers imagery ever assembled. elebrating 35 years of rare and iconic TRANSFORMERS imagery, this deluxe limited edition art book will delight fans of all ages! This deluxe limited edition comes packaged in a beautiful collector’s box with an exclusive variant cover design and five gorgeous and frame-ready prints showcasing art from across the franchise! Both have a listed release date for November 12, 2019. Well that answers that question lol. Guess I'll have to buy this book and The Art of the Transformers since that book includes all of the rare Japanese art seen at the museum exhibit. So now I have to wonder why Viz suddenly decided to make such simple posts about the book if all this information is out there. It isn't even on their website yet. 3,235 pages were recently viewed by 430 unique visitors. This page was viewed 1 times on Monday, April 22nd 2019 3:26am CDT. © 2019 Seibertron, Inc. DBA Seibertron.com. All Rights Reserved. Established June 2000. Seibertron.com is owned by Ryan Yzquierdo.